The product is not much useful. Also doubtful about the quality of material used. Better use a spoon and bowl to feed baby. its an excellent product . really useful . very easy to feed ... save the time.. Thnx to fristcry. 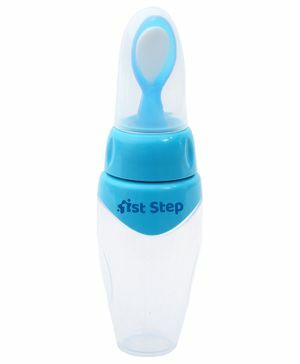 ..
Its very useful for my baby..only meant dor semi solids. 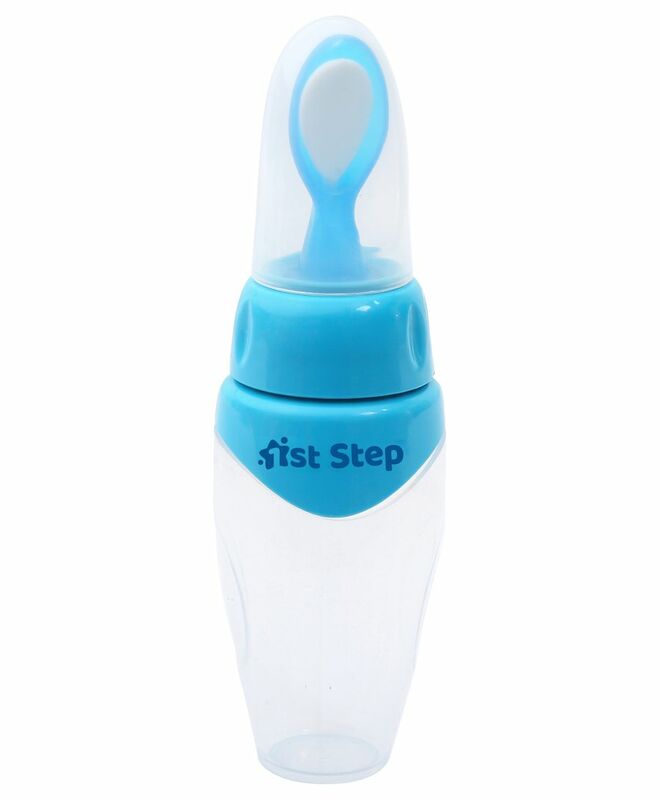 very nyc..easy to use.. littl costly..
bottle too soft and it leaks from sides. all food leaks from sides. and flows too fast from the feeder spoon.. total waste of money.. dont buy.